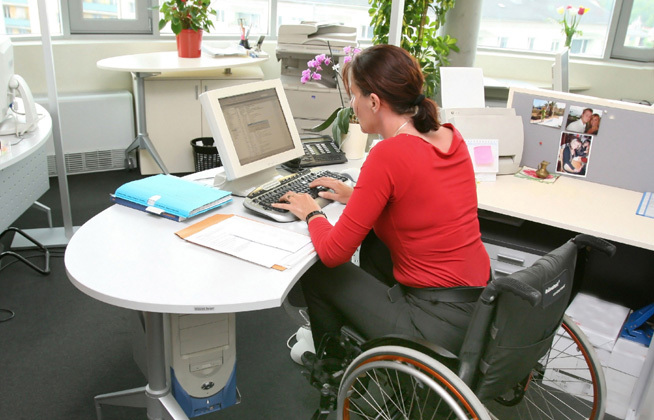 Accessible Employment BC is a free job listing site for people with disabilities who are looking for work opportunities and for employers who wish to diversify their workforce. As an employer you are able to submit, relist, view and remove your job listings. As a job seeker, you are able to post your resume for potential employers to view, and set up alerts to be notified when positions in your interest areas become available. 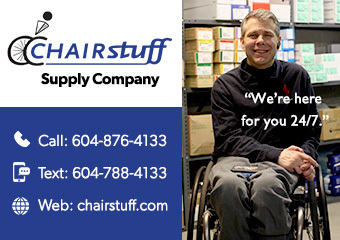 Visit Accessible Employment BC now!